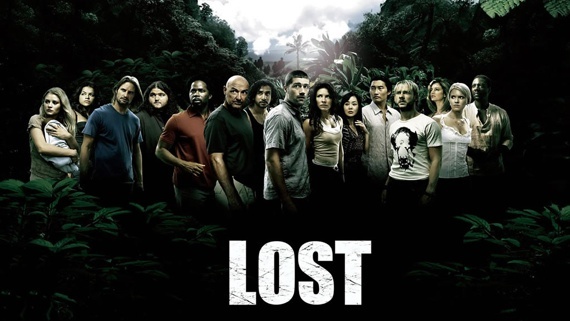 Lost Season 2: "Live Together, Die Alone Part 2"
So Michael gets away, after all he does to the group… As you can guess, this episode was not my favorite as far as Michael is concerned. "Henry," or whatever his name is, lets Michael escape with Walt (who seems to have some powers even they can't explain…) and everyone but the good guys win. Of course, what happens to them is left to the next season, so we'll have to wait and see if Michael ever pays for his actions. Locke continues to believe, against all evidence, that the button does nothing. But Desmond is right when he points out that the observation hatch could be the trick, not their hatch. All of the notebooks are in a pile on the grass, they don't go anywhere at all. Why the hatch is there isn't clear, but it seems the test is whether they'll keep taking notes, and the hatch with the button is actually necessary. But of course, Locke in his "great wisdom" destroys the computer.Desmond has seen the timer go past zero. He's seen a system failure before, and it wasn't pretty. In fact, he believes it's what crashed their plane. But Locke won't admit he's wrong until it's too late. So Desmond does what is necessary and (perhaps) sacrifices himself to save everyone else. Locke saved him by banging on the hatch all those weeks ago, so Desmond returns the favor. 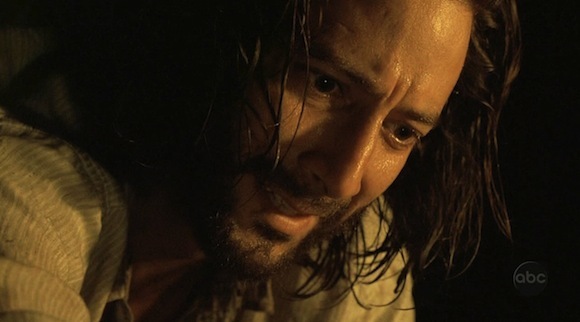 Though Locke has lost sight of his purpose, Desmond reminds him yet again that more is going on than we may think. A big flash and noise emits from the hatch, and it might have exploded, we're not sure. But Charlie escapes relatively unharmed, so we can hope the others did as well. What Desmond did is unclear, but we do find out that Penny has monitored for electromagnetic disturbances and now knows where to look. Hopefully the two can be reunited!